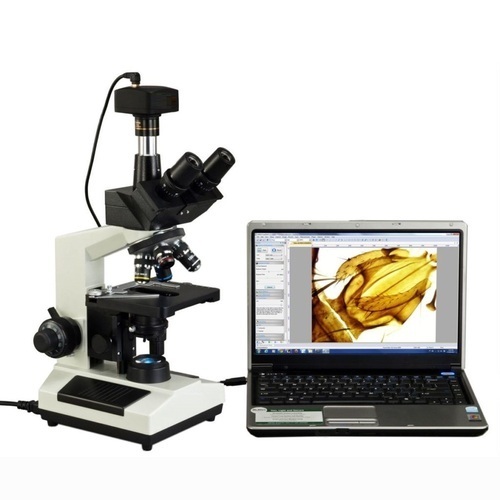 For catering the variegated demands of our respected clients, we are highly engrossed in providing a wide range of Digital Microscope. Scope of use cross section of fibre or yarn, analysis of any fibre, yarn and fabric. Note: Computer is not a part of standard package; you’ll need to purchase it locally. 25000/- INR Extra or 600 USD.